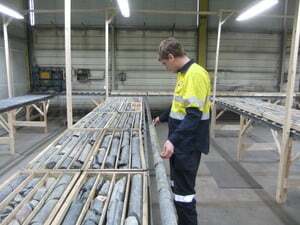 The success of exploration campaign not only lies with good technical people, but also with sound project logistics and efficient flow of work. 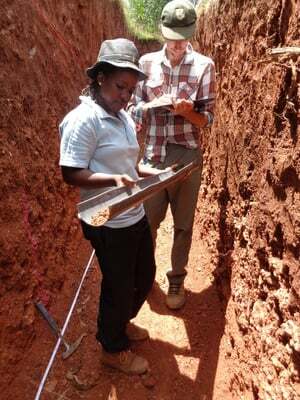 Geologists can't do their job properly if the core in't prepared properly and sampling programmes are compromised if the samples haven’t been collected by adhering to the strictest quality assurance protocols. RSC field technicians are trained in sampling and QA/QC matters, and hold senior first aid and other relevant tickets. Our technicians are not afraid to roll up their sleeves and get their hands dirty! 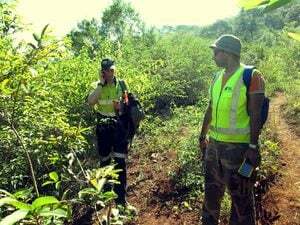 By contracting RSC field technicians, scale up or down personnel requirements at short notice to meet changing operational demands or short-term programme requirements and can stop an engagement if unplanned events occur, without any hassles. RSC understands the contracting market very well. 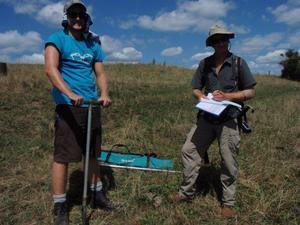 We have access to high-quality and fairly priced field technicians, who always go the extra mile. This is what sets us apart from the competition.